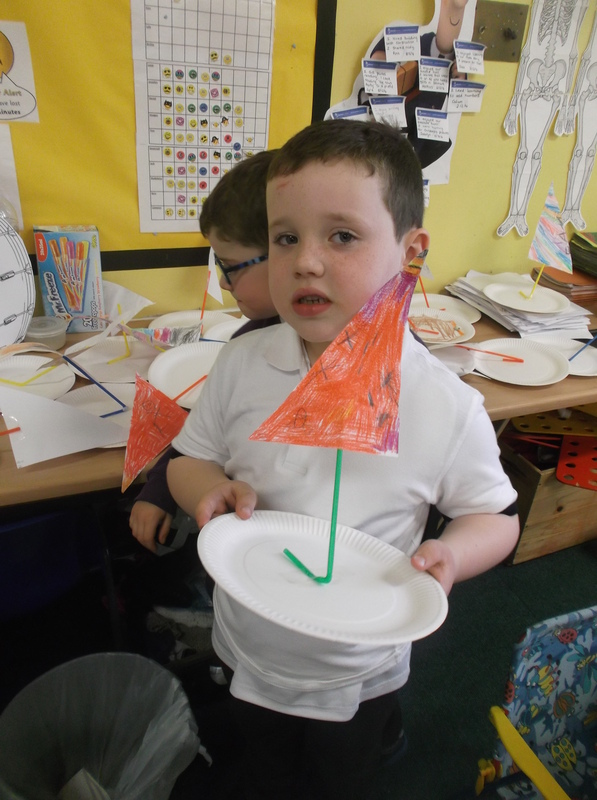 We had great fun making sailing boats. We learned about floating and sinking by doing some experiments in our water tray. We were surprised to find out that the tray, which we though was heavy, could float! We discovered that the weight was spread out across the large surface of the bottom of the tray. 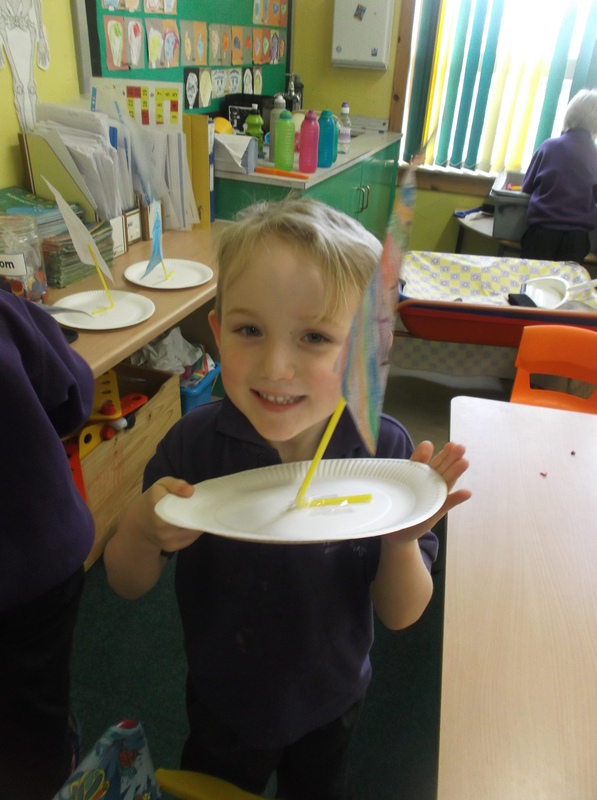 It even floated when we put the heavy sellotape dispenser inside it! 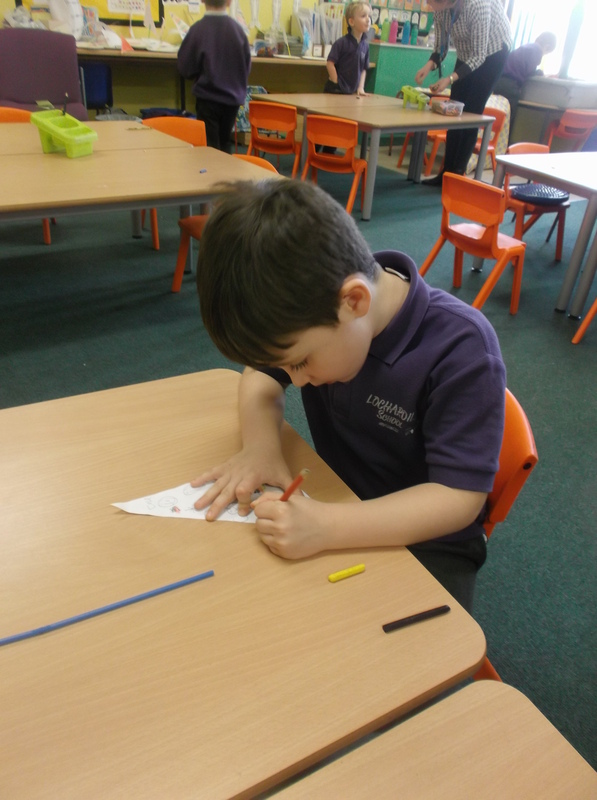 What clever scientists you are P1!